A plethora of recent scandals demonstrates the need of many large law firms to have ties to key decision-makers in the corporate executive ranks. Tabletops help lawyers keep their skills sharp—and stay connected. 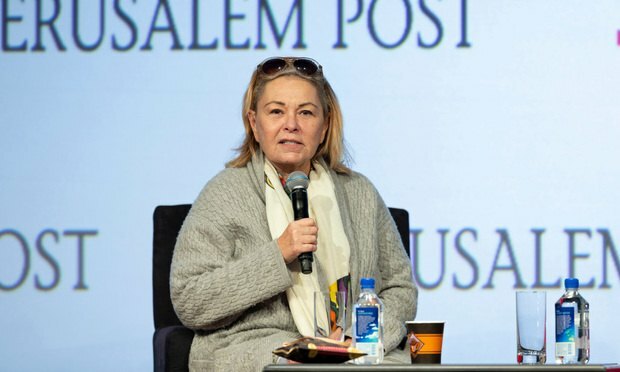 Roseanne Barr being interviewed by Dana Weiss during the seventh annual Jerusalem Post Conference at New York’s Marriott Marquis Hotel on April 29, 2018. Corporations must reckon these days with the need to act during a crisis at social media’s often breakneck accelerated pace, as evidenced when The Walt Disney Co.’s ABC Inc. took only hours to cancel Roseanne Barr’s television show after a racist tweet by the controversial actress and comedian.